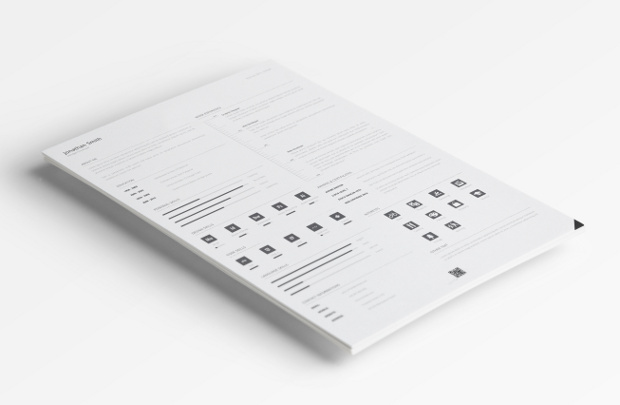 A template for job seekers. 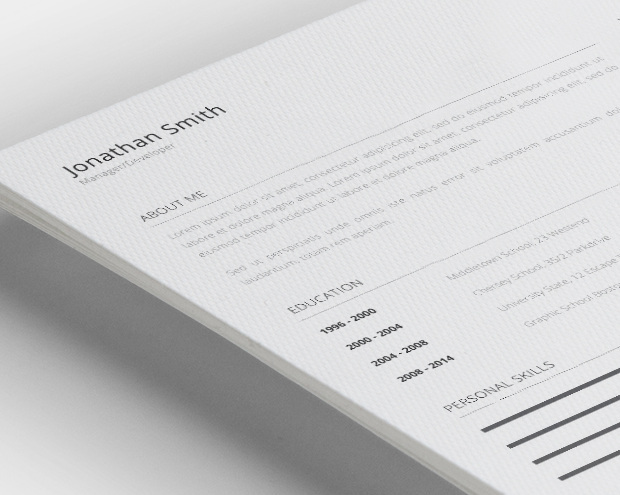 A new one page simple resume/CV template with a very detailed style to help you create your unique resume. 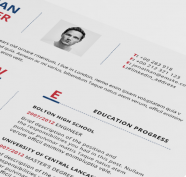 This simple but professional resume is ideal to showcase your skills for your maximum benefit, just download now and get your dream job.